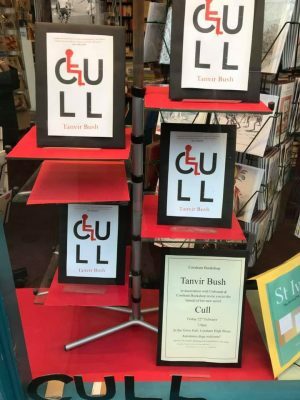 My daughter, Tanvir Bush, is thrilled to have arrived at CULL’s date of publication and then discover this wonderful display of her books in the lovely Corsham Bookshop. 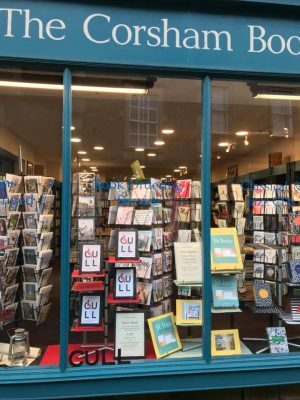 These independent bookshops are greatly loved and prized by both writers and readers. The bookshop staff do great work in getting readers and books together – it’s a labour of love. Tanvir has a book launch planned for 22nd February in Corsham with the help of the Corsham Bookshop. It will be a special event and not to be missed. 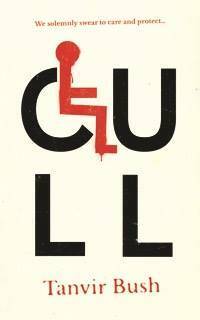 You can buy CULL there – or you can buy it from the publisher, Unbound. Bookshops sell books thanks to their well-read and sympathetic staff, but sometimes readers only browse in bookshops. They take the advice of the bookshop staff then, like so many shoppers, whizz off to buy on line from Amazon because it saves money. Its sad – but we all do it. Amazon does work for writers, however. 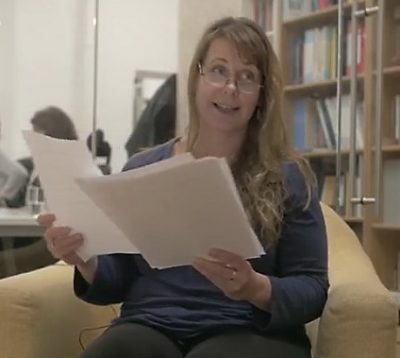 Writers need the reviews that they get on Amazon to boost those magic selling algorithms. Please, Readers, if you buy CULL, or any other book, at a discount or not, from Amazon, do post a review and help the writer’s sales that way too. “This is 2019 version of 1984 and we know Orwell’s words became our reality. Tanvir’s CULL is also on the cusp of becoming true. Believe in Better is a new movement in CULL but not better as we know it. Quite the opposite. Tanvir paints a devastating picture of what will happen as the far right make life impossible for disabled people. I too, have a new review of my novel, The Tin Heart Gold Mine on Goodreads from David Frye. David is a poet. We connected through stamps as he is a philatelist – of course, that’s another story. 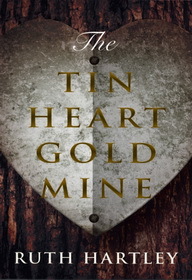 “If you like novels that bring intriguing places to life, fill them with complex and nuanced characters, and tell stories that chart the hidden countries of emotions and relationships, then The Tin Heart Gold Mine should provide you with a memorable encounter with Lara and the people with whom she lives”. 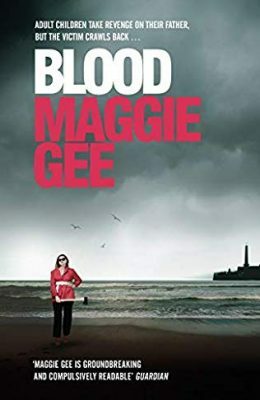 Sadly, I can’t go to the launch of Maggie Gee’s new book. I will be buying it however! It sounds pretty fantastic!.